2009 / Equity Digital Music, Inc. 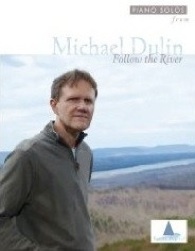 Follow the River is the companion sheet music book to Michael Dulin’s 2008 CD by the same name. The music was transcribed by Dulin himself and edited by yours truly. 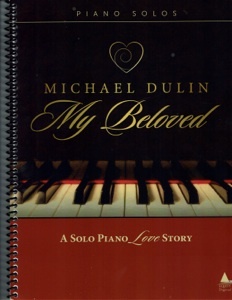 Dulin is Juilliard-trained and one of the best pianists on the planet, so this collection is not intended for beginners or early-intermediate players. “A Mother’s Love” and “Letter From Home” are not difficult, but others, especially “April Showers,” are more challenging. 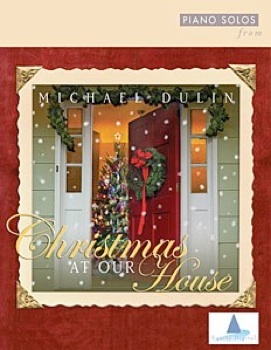 I commend Dulin for not simplifying his music and for giving advancing pianists a look at how he plays his music as well as the chance to play it “just like him”! “Regret” is my favorite track on the recording, and I find myself playing the sheet music for it again and again - I love it! I also really enjoy playing the title song, “Chasing the Wind” (a tribute to my late friend Laurie Z. ), “Farewell,” “Siren Song,” and “Gone Fishin’.” This book is spiral-bound, which is a real plus! The notation is clear and concise, the engraving is crisp and sharp, and the layout is roomy. 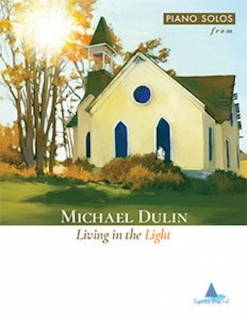 The book also includes Dulin’s bio and discography, and several photos. A work of art from cover to cover! Very highly recommended to pianists with above-average playing skills.